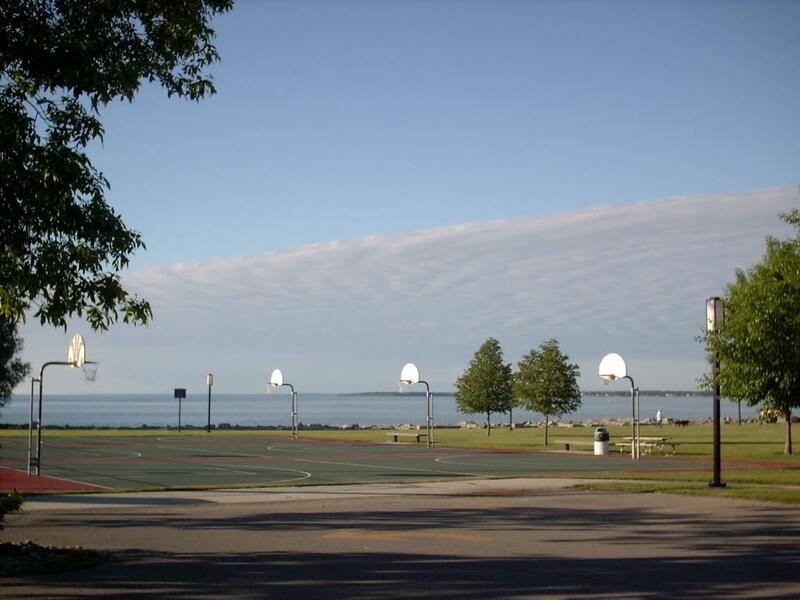 A very large outdoor park with several basetkball courts, tennis courts, a large open-air band shell, a great kids' playground, walking path, benches, picnic tables and a break wall out on Lake Huron as well as huge open areas for a variety of activities. 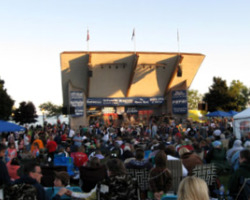 A great place for fun and scenic views of the Alpena Harbor and Lake Huron. Bay View park is located along the Alpena Bi Path with access to miles of great walking and biking pathways.